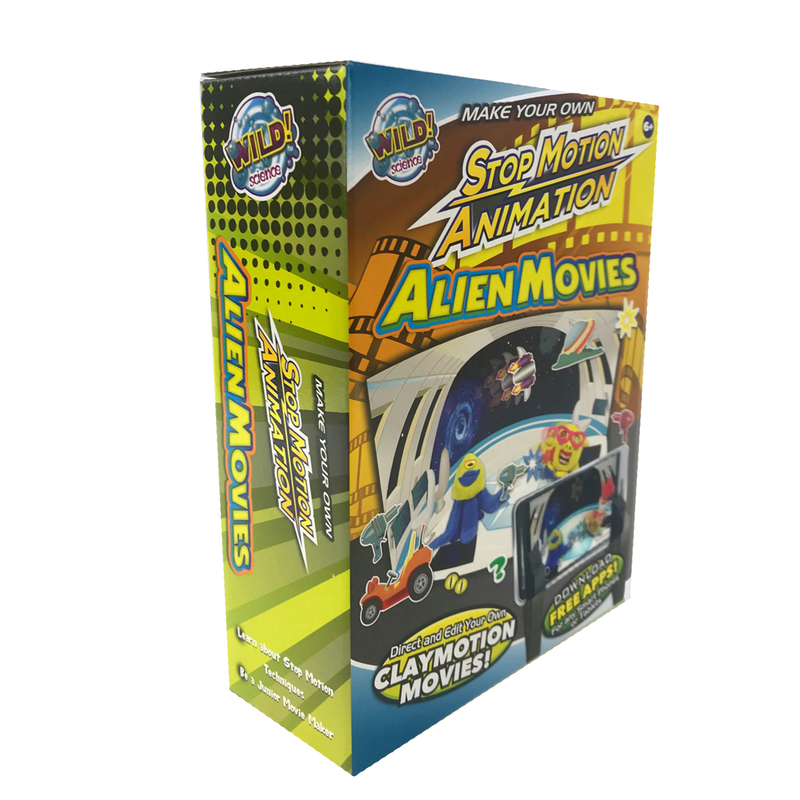 Alien Movies Stop Motion Animation | Direct your own clay-mation movie! 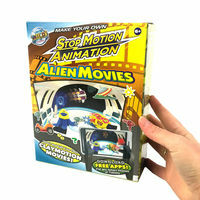 Direct your own clay-mation movie! 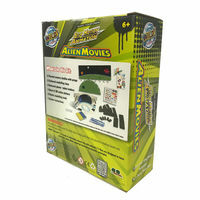 Perfect for any aspiring movie director! 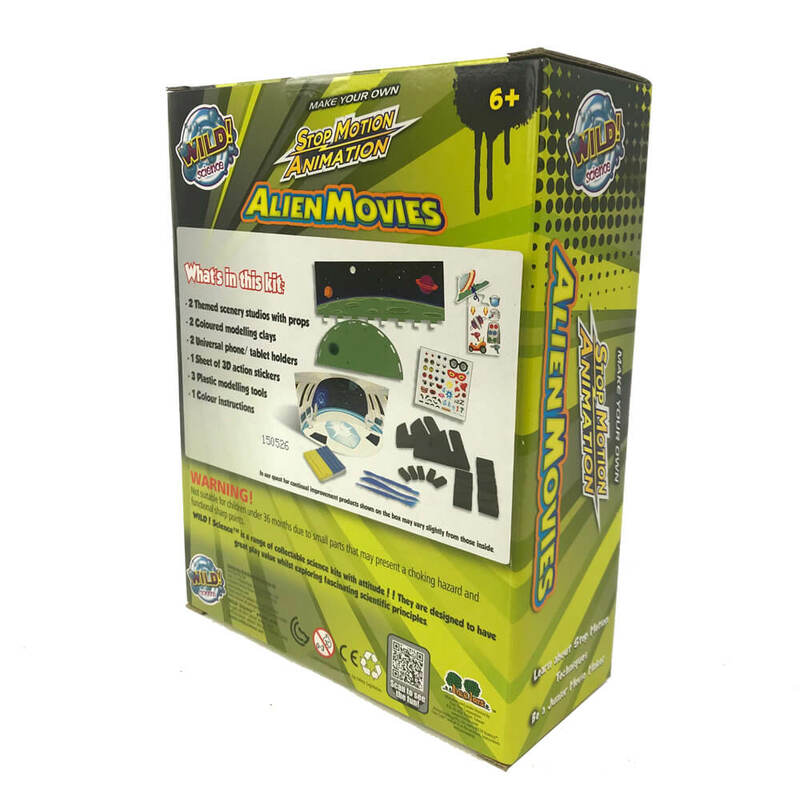 Your children will love putting together and directing their very own Alien Movies Stop Motion Animation using their smart device! 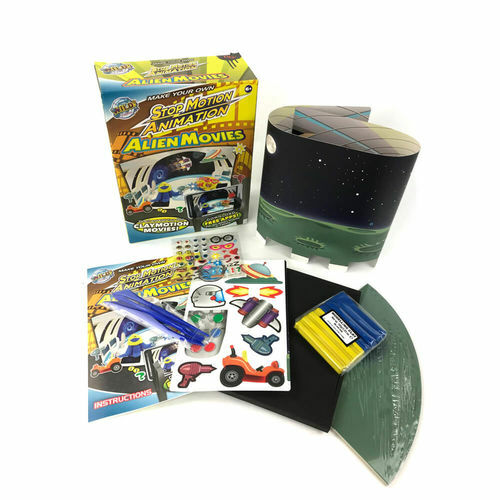 This DIY kit is ideal for kids who are interested in the film-making process. It contains everything they need to set the scene for an amazing outer space adventure! 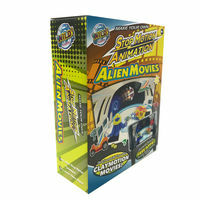 Use the included props, backdrops, animation clay and sculpting tools to mould and sculpt some creepy alien characters. 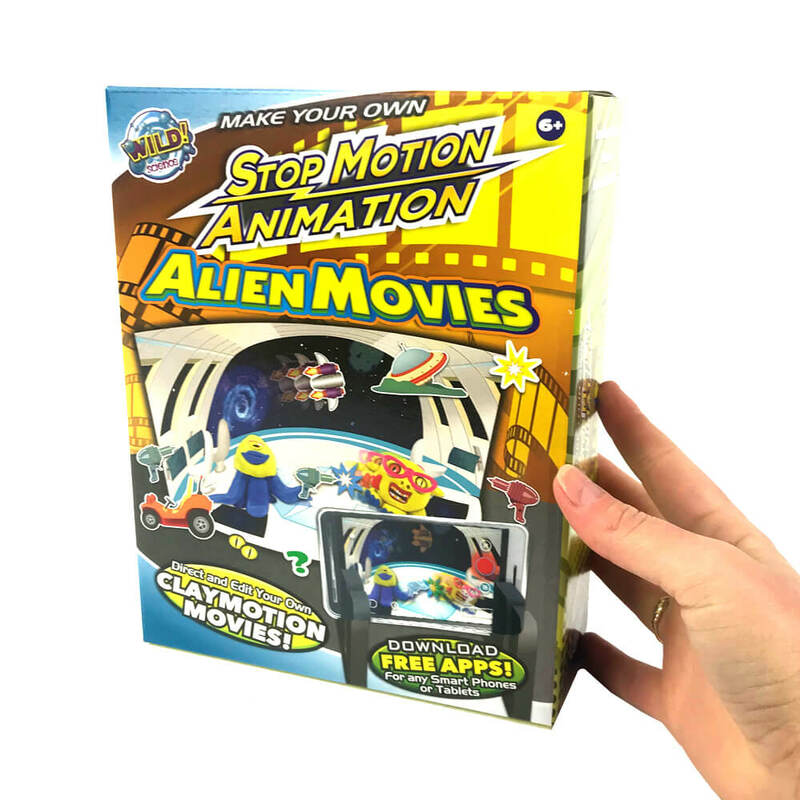 Download any of the free stop-motion animation apps available for your smartphone or tablet, and get to work manipulating your characters and props. Move them in different ways as you snap some photos. When you play back your sequence of photos in quick succession, it will look as if your aliens are moving!